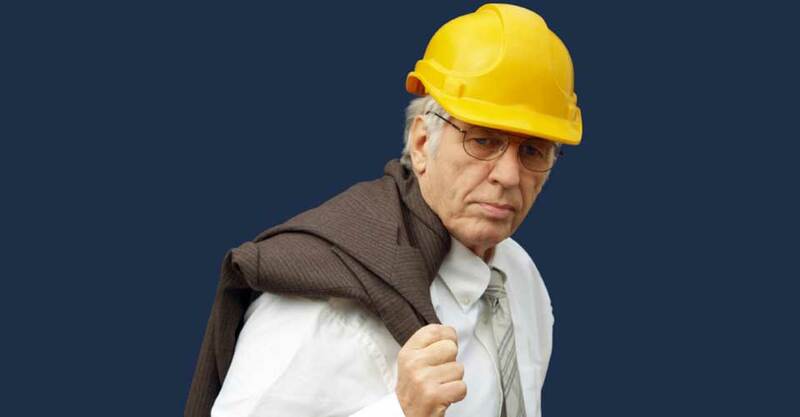 If you were suddenly laid off, or you suffered any other adverse employment action due to your age (if you are over 40), you may be eligible to pursue compensation for your lost wages and any other hardships related to your termination. At Sankey Law Offices, we have the experience and compassion clients need when confronting employment discrimination. We thoroughly investigate age discrimination claims and pursue accountability on behalf of Massachusetts workers. Contact Sankey Law Offices to arrange a consultation to discuss your situation with an experienced Boston age discrimination attorney. With offices in Boston, Braintree, and Mansfield, we are equipped to represent the interests of employees throughout Massachusetts. You have protections under the law. We enforce them. Our law firm’s founder, Jeff Sankey, is an AV-Preeminent rated* attorney under Martindale-Hubbell’s peer-review rating system. He has extensive experience handling employment discrimination lawsuits on behalf of Massachusetts workers, and has comprehensive knowledge of the state and federal laws affecting our clients in age discrimination disputes, such as the Age Discrimination in Employment Act (ADEA). If you feel you were terminated on the basis of your age or were subjected to any other form of workplace discrimination, we can help. We will meticulously investigate your situation, provide you with a clear assessment of your options, and guide you through the legal process. You can have confidence knowing that if we accept your case, we strongly believe we can succeed in obtaining justice. Personalized attention for all. Speak directly to one of our Massachusetts age discrimination attorneys today.